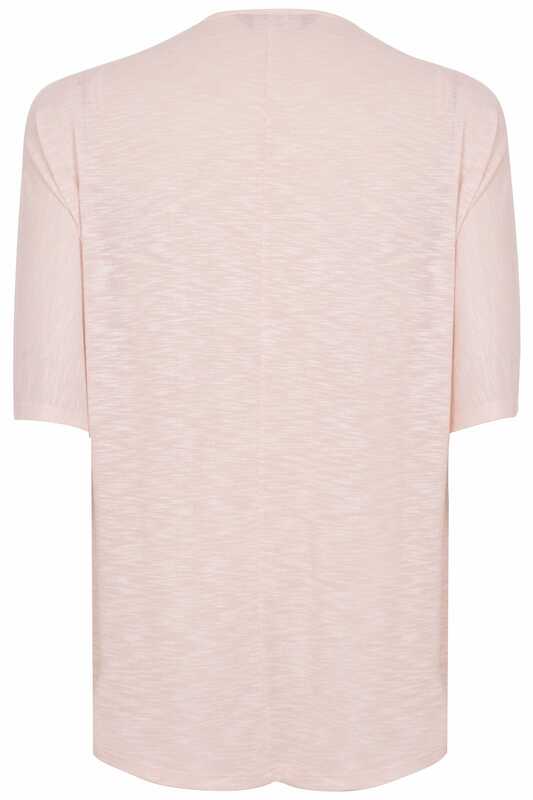 Made from a comfortable fine knit fabric, this stylish top is designed to give a relaxed fit that is perfect for casual wear. 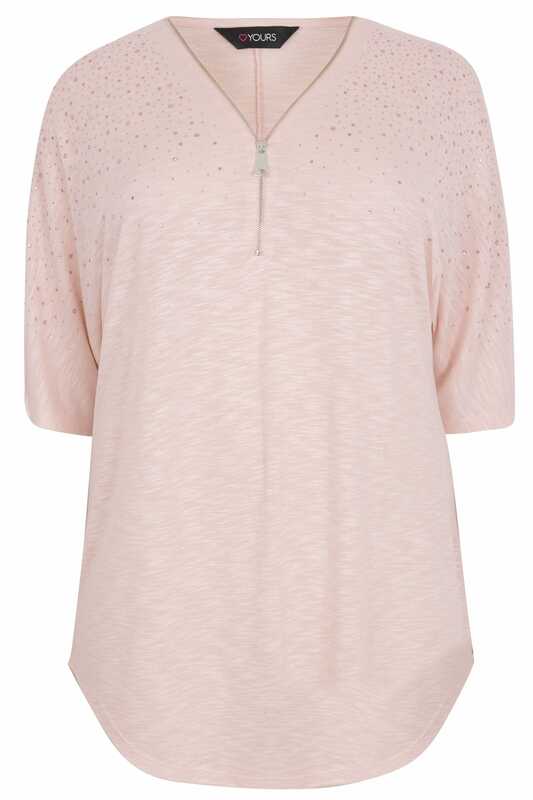 Featuring an on-trend zip neckline and diamante detail to the front. Team with skinny jeans and loafers for a chic daytime look. 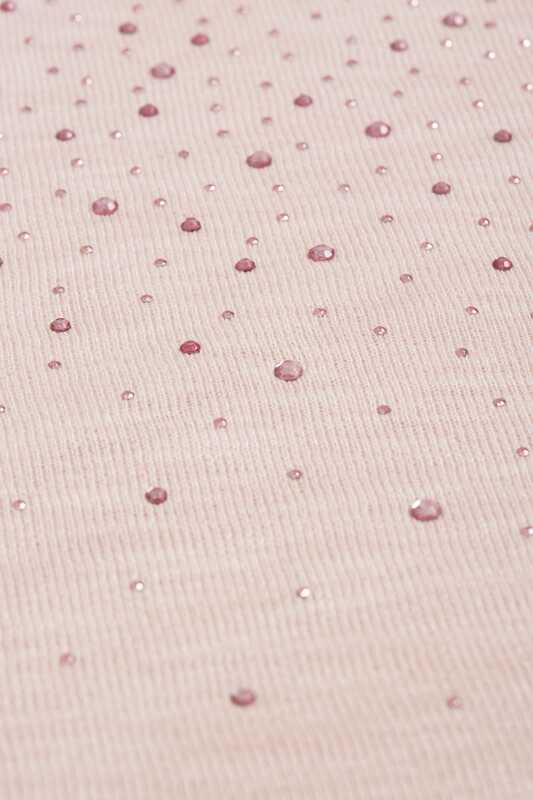 We love the soft fabric and the dainty diamante embellishment.